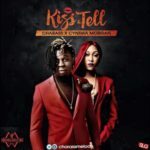 Multi talented Charass is getting ready for his new EP and here is a brand new banger following up his Cynthia Morgan – assisted collaboration ‘Kiss n Tell’. 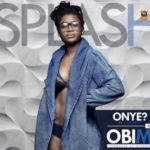 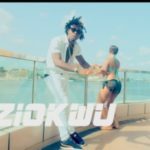 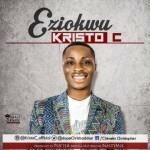 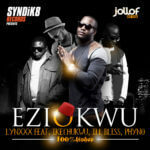 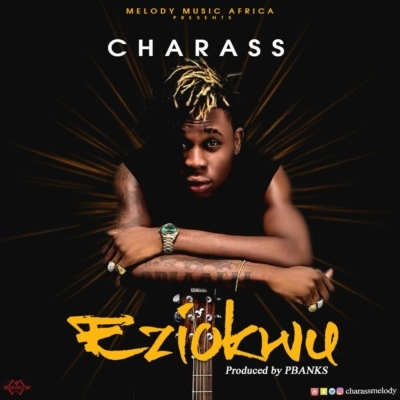 The new song titled ‘Eziokwu’ is a P. Banks – produced up tempo tune with the trademark Charass falsetto as he sings about a love interest. 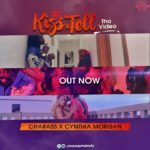 Follow @CharassMelody for countdown updates to the EP.